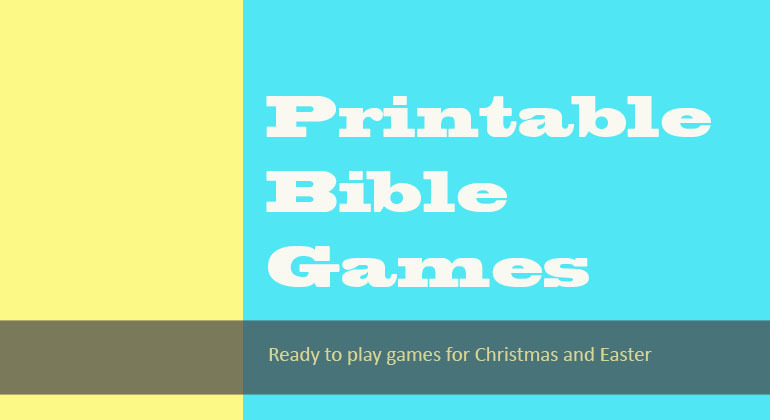 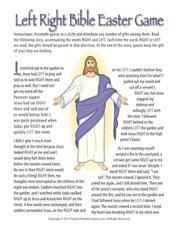 Printable Bible Games are perfect for Church events, Sunday School even Bible Studies. 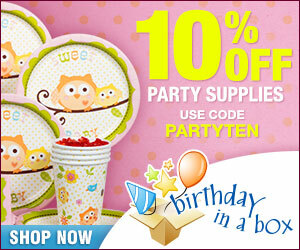 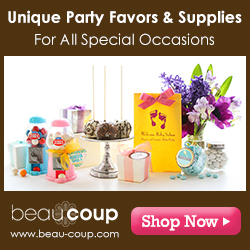 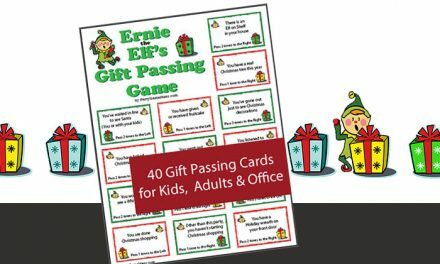 Purchase one or several games for your special event. 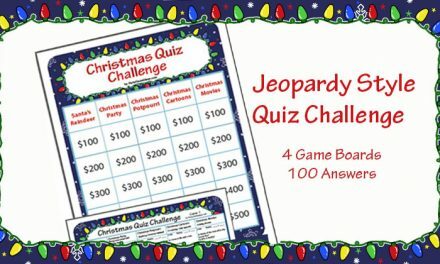 The good news is once purchased you can use the games each year or with different groups. 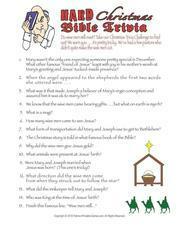 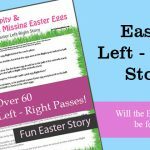 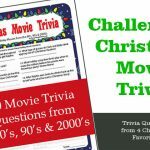 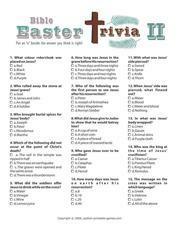 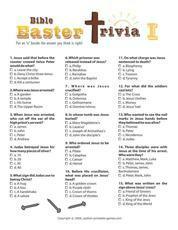 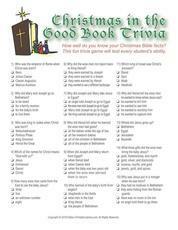 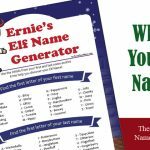 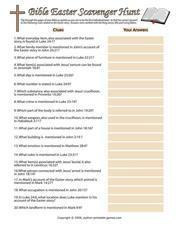 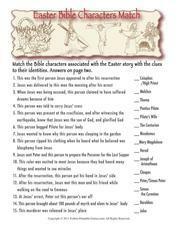 So if you are in a pinch as what to do at your next event give these printable Bible Games a test. 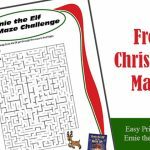 Just purchase, print and play. 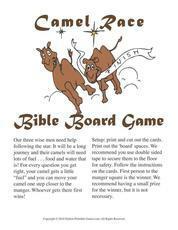 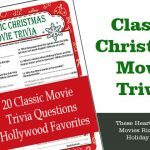 Party Game Ideas currently offers a limited number of printable Bible games and has found additional games for you to consider from other merchants. 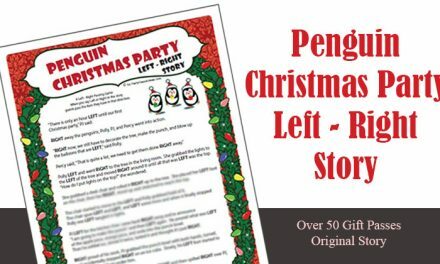 A Left Right Gift Passing Gift most often played at Christmas. 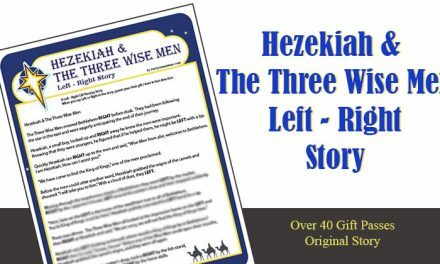 This Left Right story is about a little boy who tries to help Three Wise Men find the King of Kings. 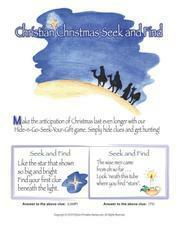 Discover their journey through Bethlehem and important lessons.